Washington-area households are among the highest in the nation, but consumers in the D.C.-region rank low for paying bills on time. WASHINGTON — Bills in Washington-area households are among the highest in the nation, but consumers in the D.C.-region rank low for paying them on time. 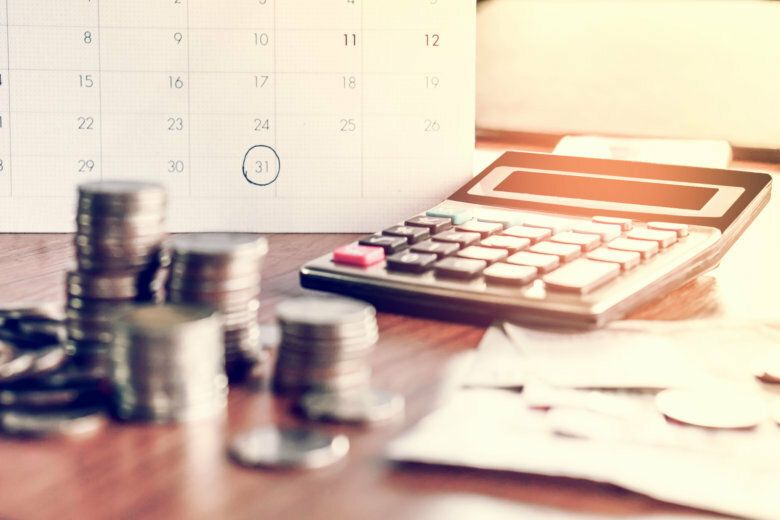 A LendingTree study on payment histories based on credit reports on consumers in the 100 largest markets ranks the Washington metro the 78th-worst city for on time payments. It says 8.4 percent of Washington-area consumers have at least one delinquent account listed on their credit report, and the average number of late payments in a credit history is 6.8. Nationwide, LendingTree says about 95 percent of borrowers it reviewed are paying bills on time. It bases its study on TransUnion credit reports of a sample of the 9 million LendingTree users from the first quarter of 2018. Late bill payments can stay on a credit report for up to seven years, making it more difficult to qualify for loans or other financing. On-time payments account for 35 percent of consumer FICO scores. Provo, Utah, San Francisco and Sacramento top LendingTree’s list for the percent of residents paying their bills on time. Winston-Salem, North Carolina, Scranton, Pennsylvania and New Haven Connecticut rank last.